The Gospel Music Association (GMA) announces initial list of performers and presenters set to appear at the 46th Annual GMA Dove Awards. Top acts Casting Crowns, Kirk Franklin, Lauren Daigle and Danny Gokey are set to perform. Bill Gaither, Blanca, Michael W. Smith and Michelle Williams will present top honors as they join recently announced co-hosts Erica Campbell and Sadie Robertson for Gospel and Christian music’s biggest night of the year. 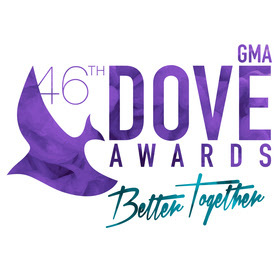 The GMA Dove Awards are live from Allen Arena at Lipscomb University on Tuesday, October 13, 2015 and will air on the Trinity Broadcasting Network (TBN) on Sunday, October 18, 2015. 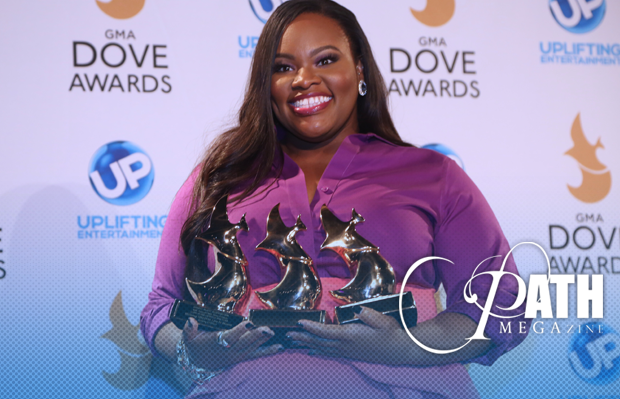 For ongoing Dove Awards updates and breaking news, please visit the GMA social networks and The Dove Awards website. The choir is part of the Dove VIP Experience where fans have the opportunity to enjoy behind-the-scenes excitement of the show through Selfie Row (meet and greet), backstage tour, access to the PreTelecast and dinner before hitting the awards show. Lecrae leads this year’s nominees with 9 nominations, following by for KING & COUNTRY with 7 and Crowder and Matt Maher each receiving 6. This entry was posted in Christian Contemporary, World News and tagged 2015, Dove Awards, performers by Kris Patrick. Bookmark the permalink.